Ivanabitch Traditional Tobacco Vodka features a bold taste of smoky vanilla blended with sweet caramel. 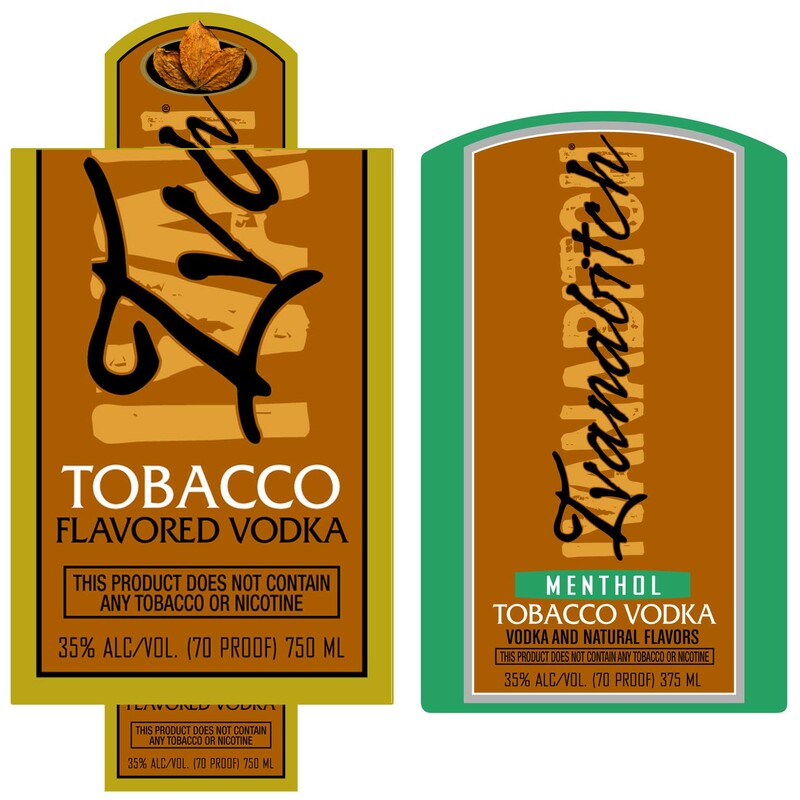 The Menthol Tobacco Vodka features the same taste as the Traditional Tobacco Vodka with a hint of mint. A product of the Netherlands, all flavors of Ivanabitch are formulated using all-natural flavorings, are 70 proof and five times distilled and then filtered over active charcoal. Although I don’t think anyone should hold their breath for a nicotine flavored or infused vodka, the next logical step might be something like this Perique Tobacco Liqueur (made with tobacco, unlike what is in the disclaimer above). 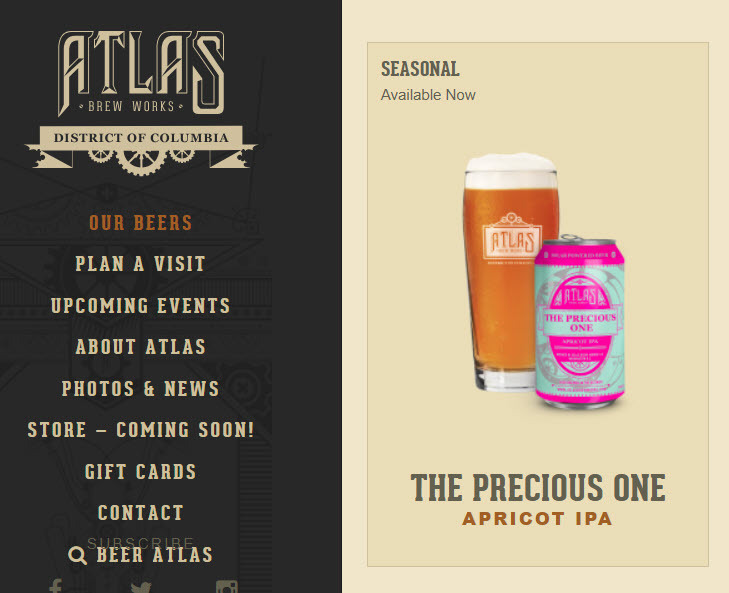 So far, I don’t see any sign of TTB approval on Perique.